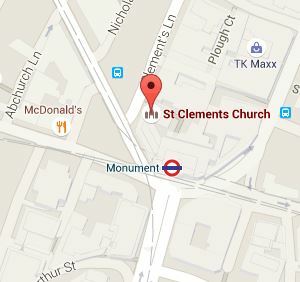 We’re gathering again on Saturday 10th October at St Clements Eastcheap in London. You can book here. We’re delighted to be joined, as ever, by some change-making women. In the Community slot Jessie Jacobs will be talking about going upstream, asking why the church isn’t present in more challenging spaces. She wonders why we often expect ministry to look a certain way and how we can go wider rather than higher. 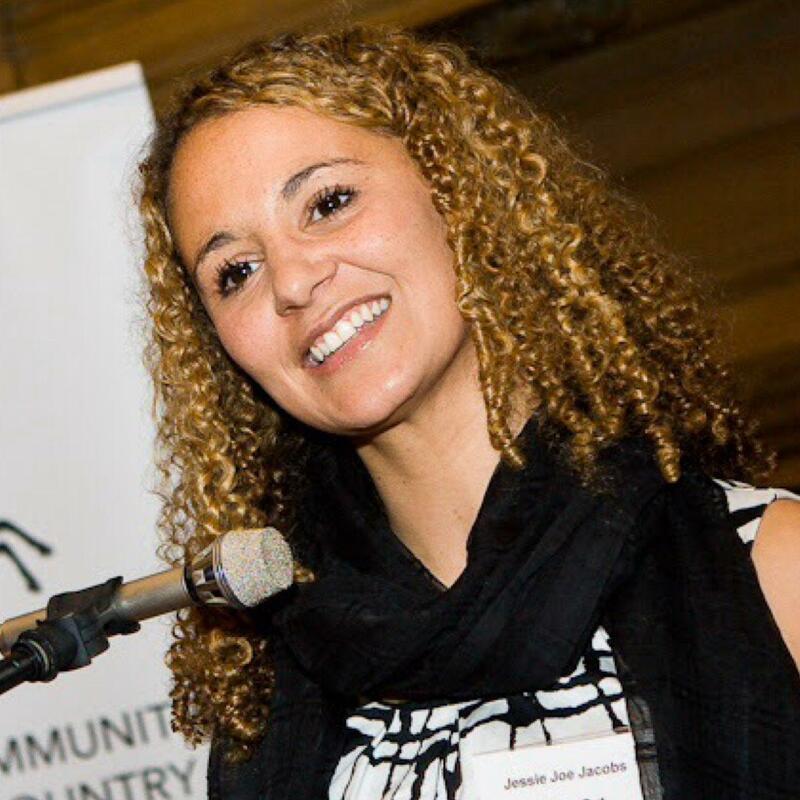 Jessie is a social entrepreneur, community activist and social commentator with a deep passion for people and making a difference in the world. She won The Sunday Times social entrepreneur of the year award for a charity she set up in her twenties working with women at risk, A Way Out. We’ll be celebrating Catriona Robertson. Catriona is interested in how we live well and equitably with people who are different from us and works with churches, mosques, temples, gurdwaras and synagogues. She is currently the Interim Director of the Christian Muslim Forum, which is supported by the Archbishop of Canterbury, and also convenes the London Boroughs Faiths Network. 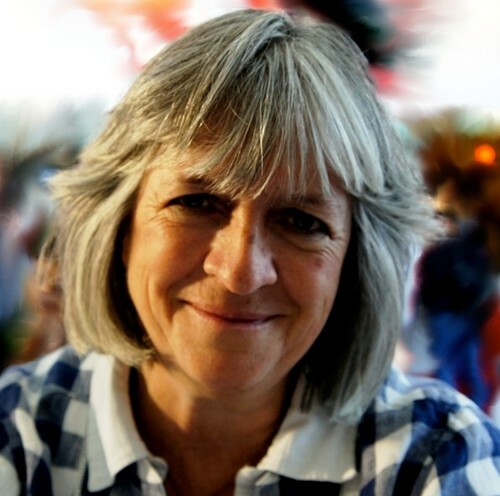 In 2014 she chaired the Southbank Centre’s Women of the World Festival’s session on Faith. Catriona was brought up in the Church of Scotland, lives in London with her family and has been a Churchwarden, Deanery Lay Chair and member of Diocesan Synod in the Church of England. Emily Chalke joins for the Justice slot, talking about Ella’s Home, a new project that will open doors to enable recovery for women who have experienced sexual exploitation and trafficking by providing a safe and restorative home, and aims to become sustainable through developing its own small enterprises that will create employment and training opportunities. 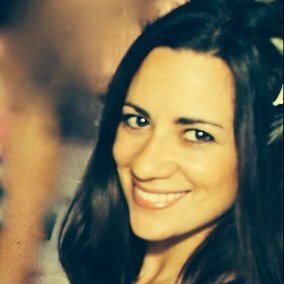 Emily has over five years experience working in Thailand for Nightlight, working with women who were trafficked into Bangkok. More details about the day to follow, and don’t forget to get your ticket!